Both models offer a robust and premium-quality stainless steel measuring head with an innovative double laser sighting for an exact measuring field marking in every distance. The two-part infrared thermometer optris CTlaser LT has been designed for universal temperature measuring employments of up to 975°C (1787 °F). Research and development facilities relying on valid measuring data as well as machine and system producers favor the use of this device. 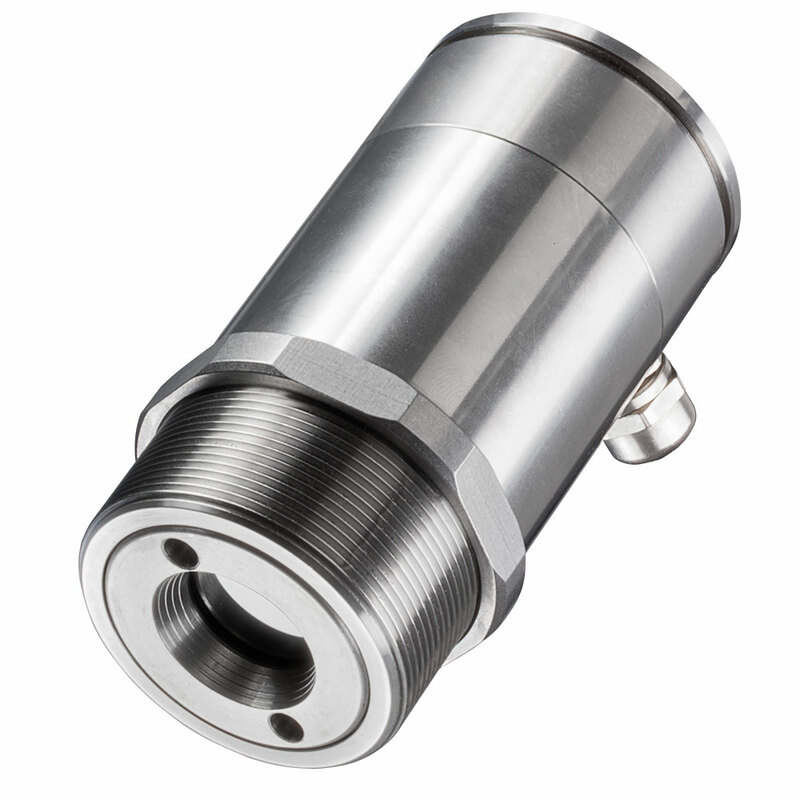 The high-performance laser of the pyrometer is perfectly suited for temperature measurement of non-metallic surfaces. Among others, this includes materials like plastics, varnishes, wood, or paper. The IR thermometer is employed for e.g. temperature control during welding of plastic components as well as in testing stations in the automobile industry. 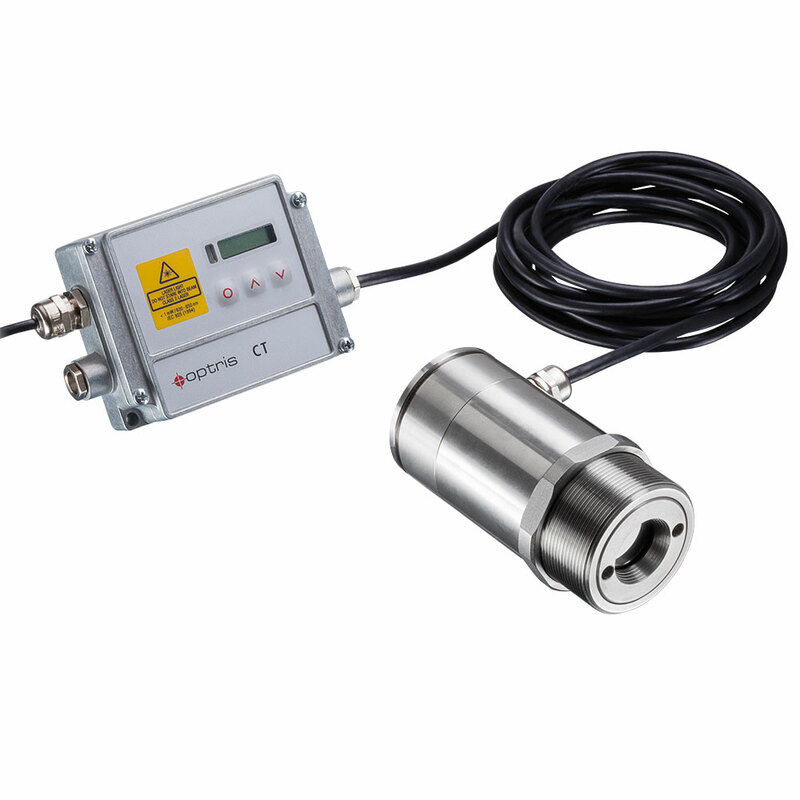 The CTlaser LTF, recognizing temperature changes within only 9 ms, has been designed for especially quick measurements and thus ensures a thorough temperature surveillance of fast processes.